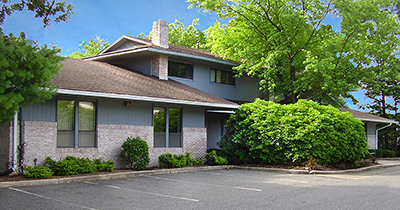 Commack, NY According to Hunt Corporate Services, Inc., broker Andy Dorman arranged the $1.15 million sale of a 9,500 s/f suburban office building located at 350 Veterans Hwy. to Maisey Property Management, an entity controlled by Sean Fredrickson, founder, and CEO of Universal Plumbing in Bay Shore. Dorman was the sole broker for this transaction. Three law firms currently occupy the building, one since the building was constructed in the early 1980s. The building has three floors, two above ground, and one below grade. 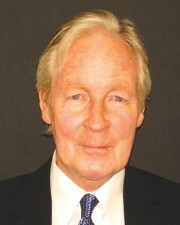 The property was originally developed by Suffolk County developer Herman Udasin, who in recent years has been divesting himself of his many holdings, largely due to retirement. “He is a great guy to work for,” says broker Andy Dorman. “He understands the dynamics of commercial real estate like few others.” The office building is significantly located at the start of the Northern State Parkway. It is similar in design and structure to other Udasin buildings, which are all part of his unique office park that was developed in the 1980s.